To expand distribution of EnerPlex™ series in North American Market, Ascent Solar Technologies, a developer and manufacturer of thin-film PV modules, entered into a new distribution partnership with Navarre, a business unit of WYNIT Distribution. 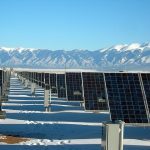 “EnerPlex provides a truly unique set of products for consumers, ones which we feel fill a very specific need which currently is not met by other products in the market. We believe EnerPlex can quickly become a leader in the consumer portable power space,” said Ward Thomas, Executive Vice President, Navarre Division. EnerPlex has changed the paradigm of solar-integrated consumer electronics, providing consumers with lightweight, powerful and extremely durable charging solutions for all their portable electronics. 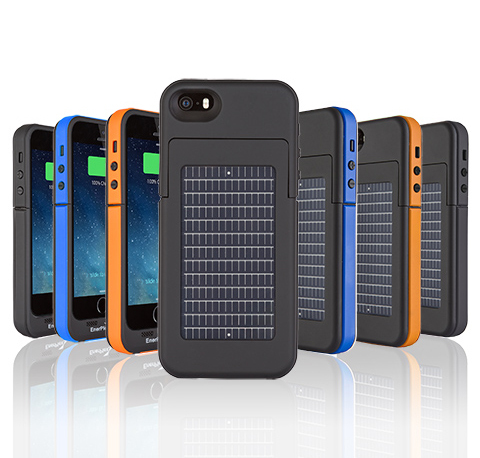 Surfr™, a line of solar and battery integrated phone cases, allows users to charge their phone anywhere and in cases of emergency. Kickr™, a line of portable solar chargers, provides a charging solution for most USB-enabled devices, enabling power to be generated almost anywhere and in nearly every situation, perfect for emergency preparedness. With the addition of the Jumpr™ line of portable batteries, consumers now have a complete, integrated, solar charging and storage solution for life on the go.